Guitar Center Dallas has something for every taste, skill level and application. If drums are your instrument of choice, check out our cymbal room; it's the largest in Dallas! We have a spacious studio and live room for bands and groups that need a place to jam, music lessons are available, and we also offer rentals, so if you're looking to outfit a space with audio equipment or want to try some DJ gear, stop in and we'll hook you up. Can't make it in? Although we'd love to chat in person, you can easily reach us by phone at 214-692-9999. 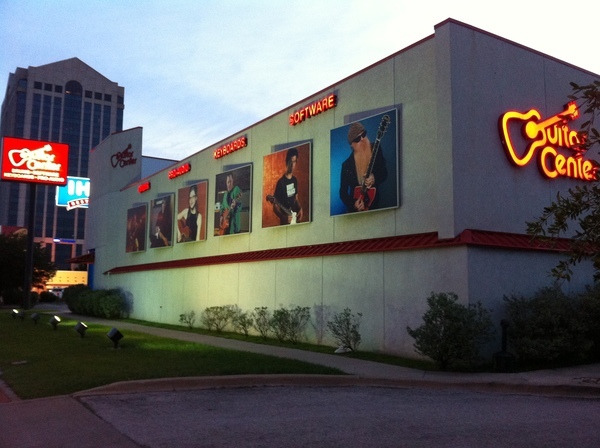 Guitar Center Central Dallas provides comprehensive guitar repair services for the Dallas area. Our repair technicians are as passionate about your guitars and basses as you are, and we have the experience needed to keep them performing at their best. Whether you need a quick adjustment to make your guitar easier to play, or a complete guitar rebuild, we have the tools and know-how to take care of your instrument. Guitar Center Central Dallas can also help build a maintenance plan that fits you and your guitar or bass needs, including custom setups, restrings and more. We also take care of fret repairs, hardware and pickup installations, upgrades and customizations, bone and graphite services and more. Guitar Center Dallas opened its doors in 1998, and since then, we've become the place for central Dallas musicians to meet up, hang out and buy new and used instruments. Located parallel to Highway 75 at 7814 North Central Expressway (next door to IHOP), our goal is simple: to give you an exceptional experience, whether you're on tour passing through or someone we see all the time. 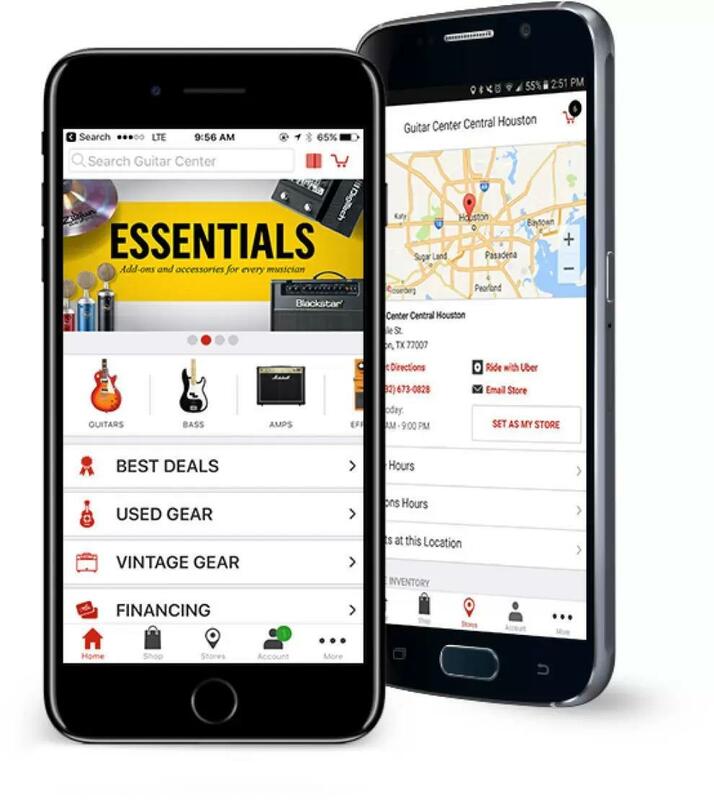 First and foremost at Guitar Center Dallas, we strive to give you the experience that Guitar Center is known for nationwide: big-store selection and prices with small-shop expertise and personality. From sales and repairs to lessons and rentals, our staff in every department is well-trained to cater to greater Dallas music-lovers. Our store and studio are open every day of the week, so there's always a right time to visit even if you're on a busy schedule.